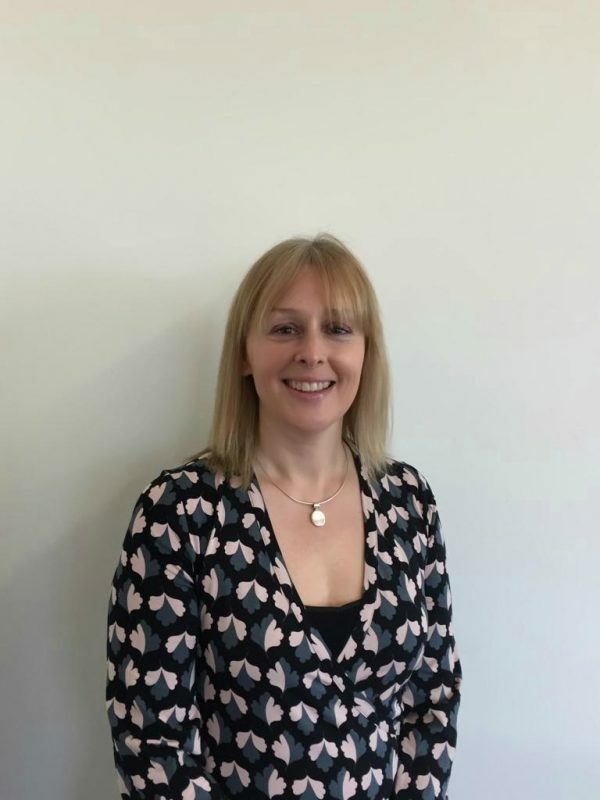 Emma was born and educated on the Wirral, then spend four years at the University of Leicester, studying French and Italian. After a number of years working in the travel industry in the South East of England, Emma moved to Shrewsbury in 2006. She joined Hatchers in 2018, bringing with her many years’ experience in administrative roles. Emma lives in Shrewsbury with her husband and two sons. Outside of work she enjoys baking, getting out for long walks in the Shropshire countryside, and watching her sons play football.